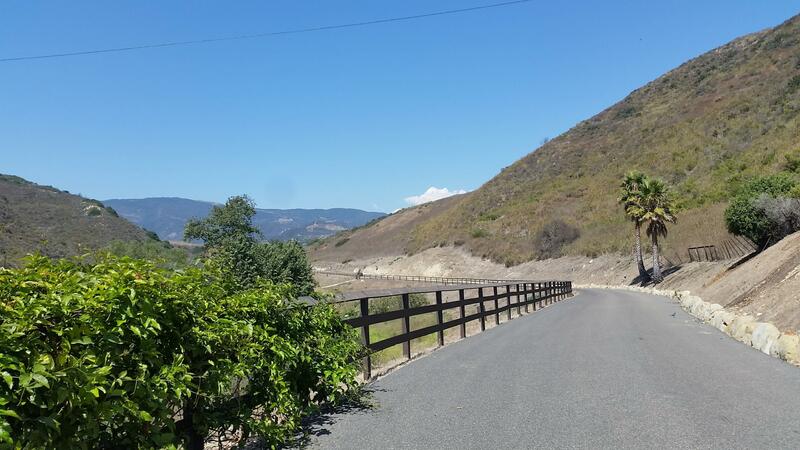 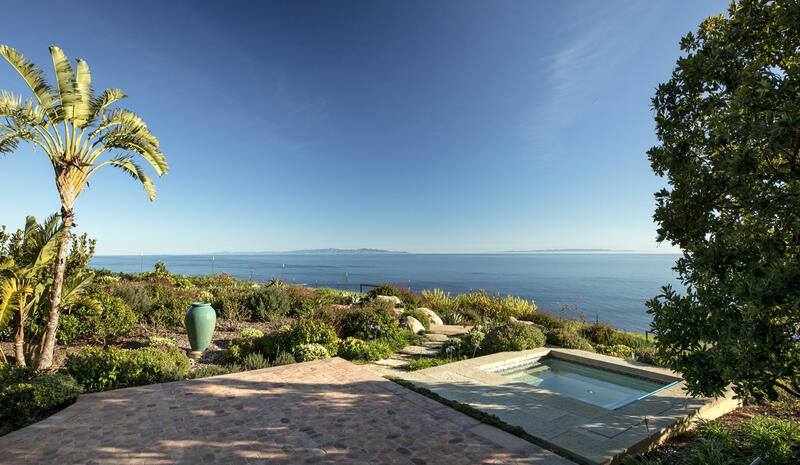 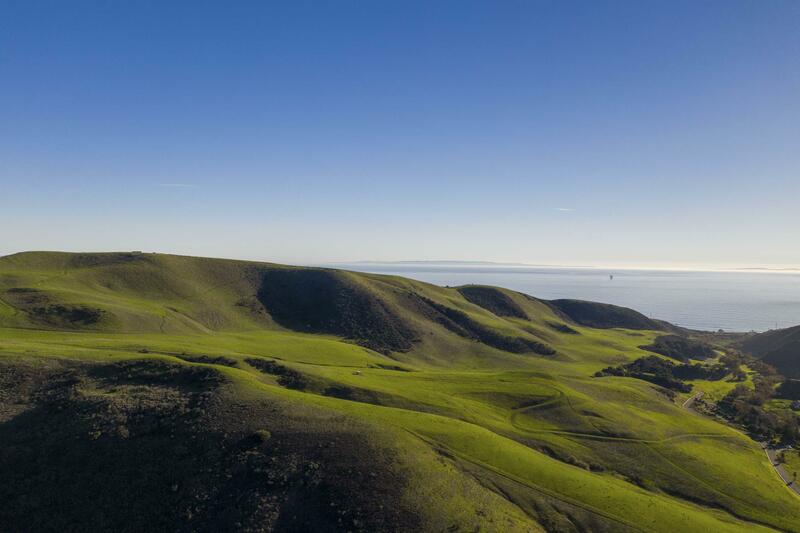 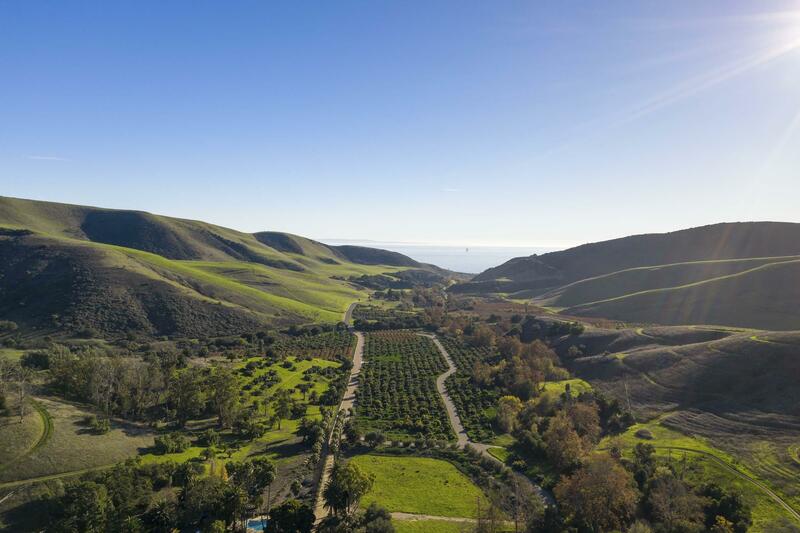 The historic 3,500-acre El Rancho Tajiguas is a rare offering on a largely undeveloped natural masterpiece, the Gaviota Coast. 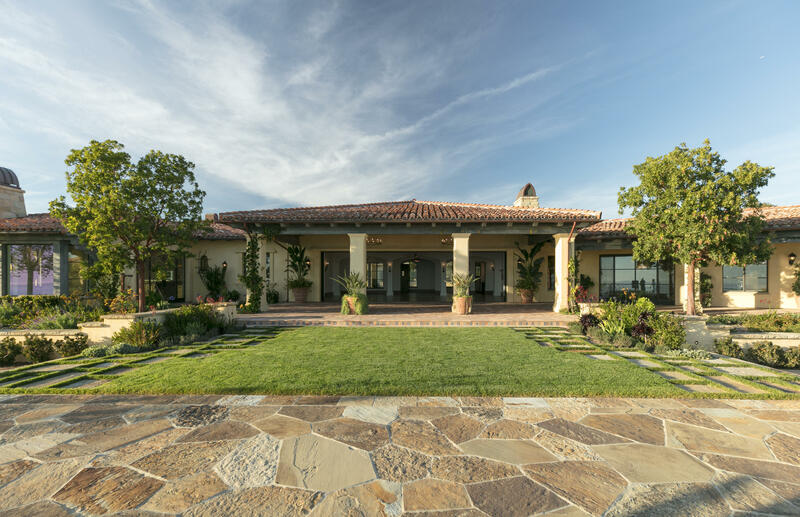 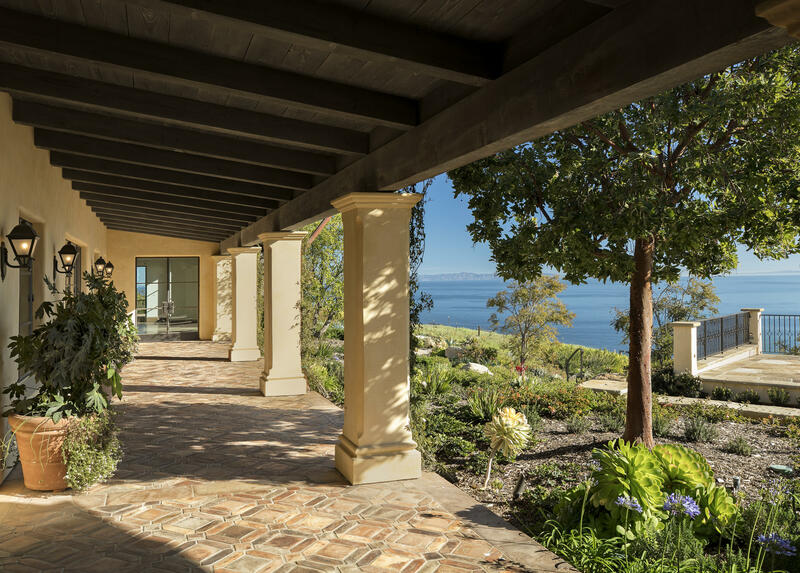 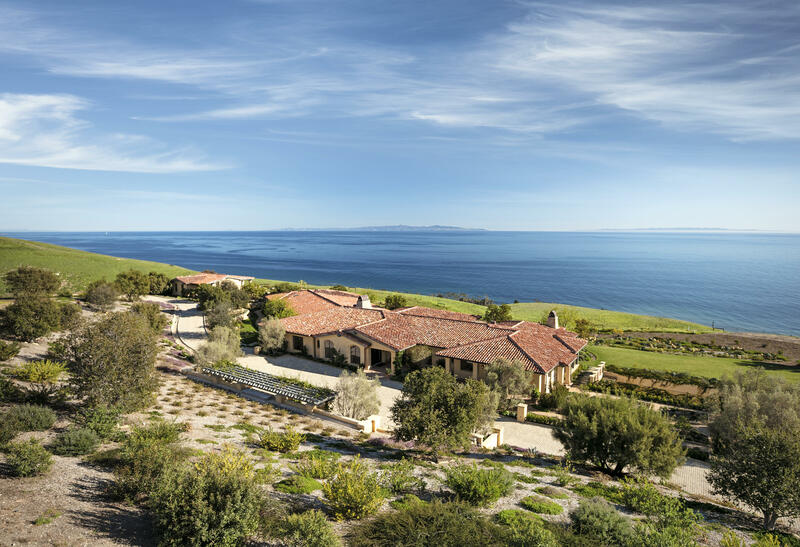 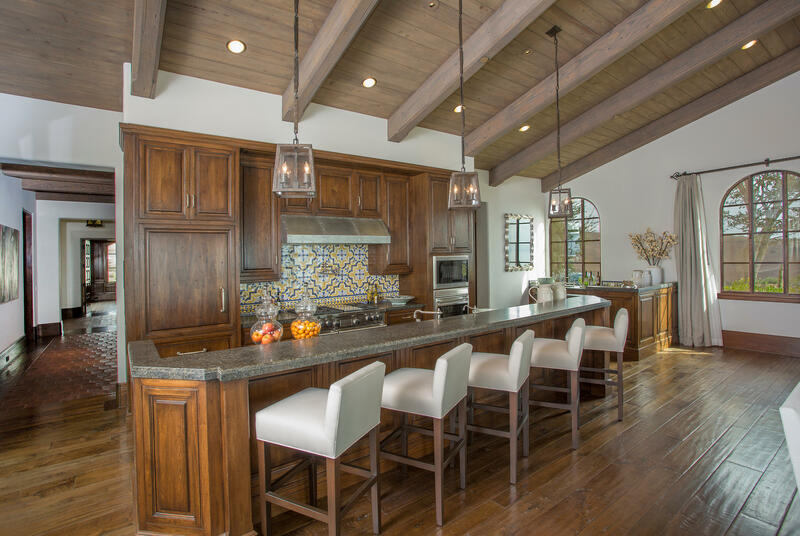 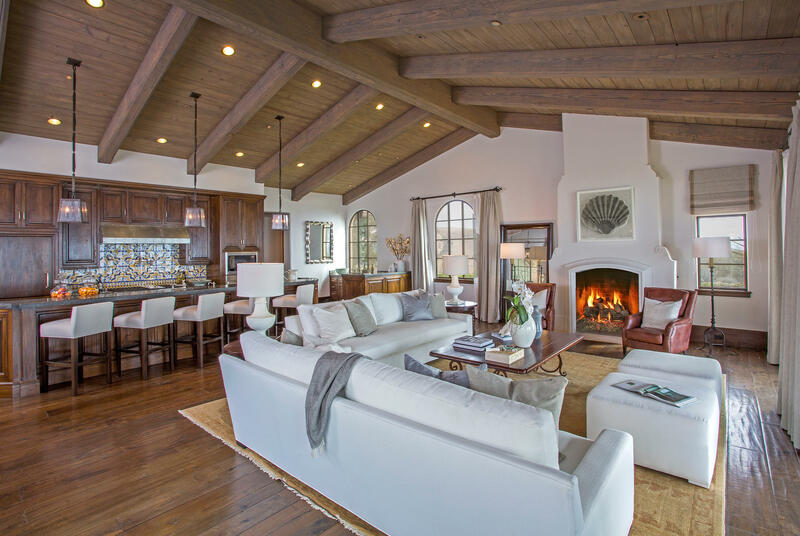 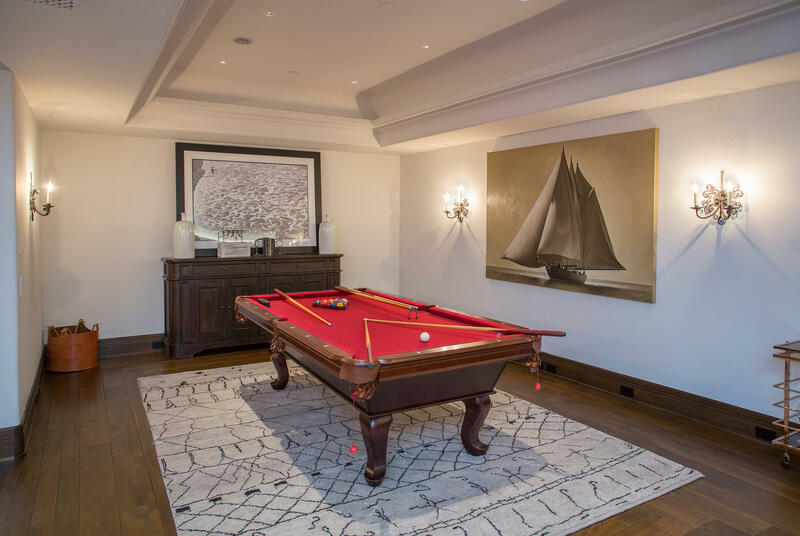 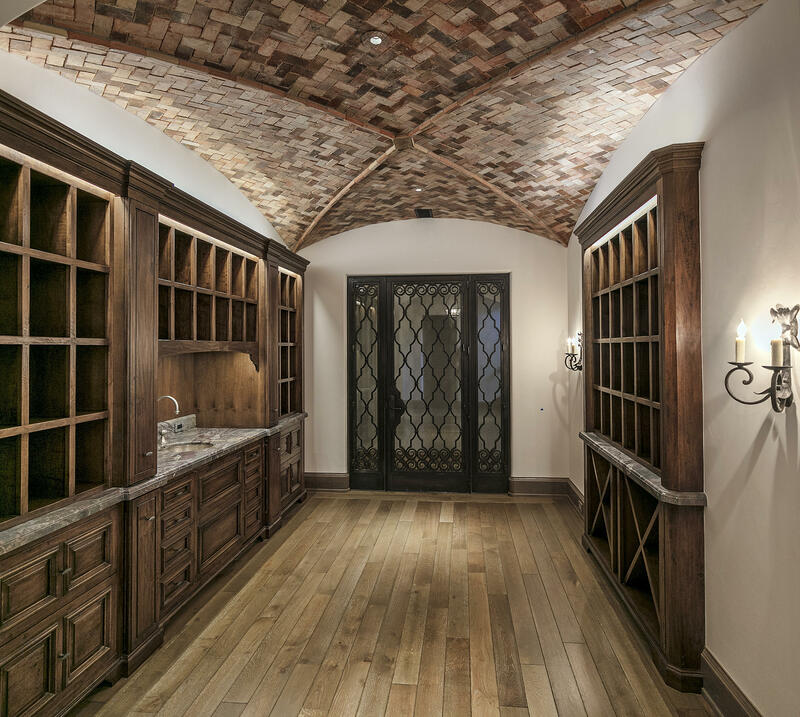 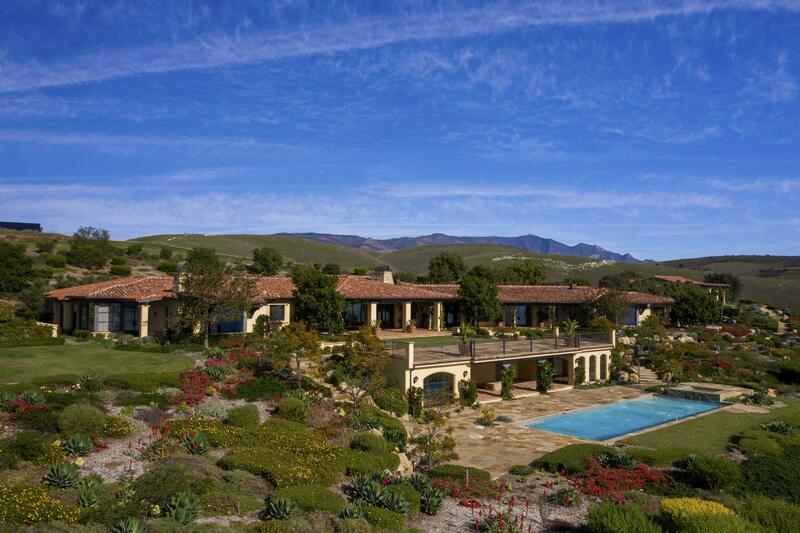 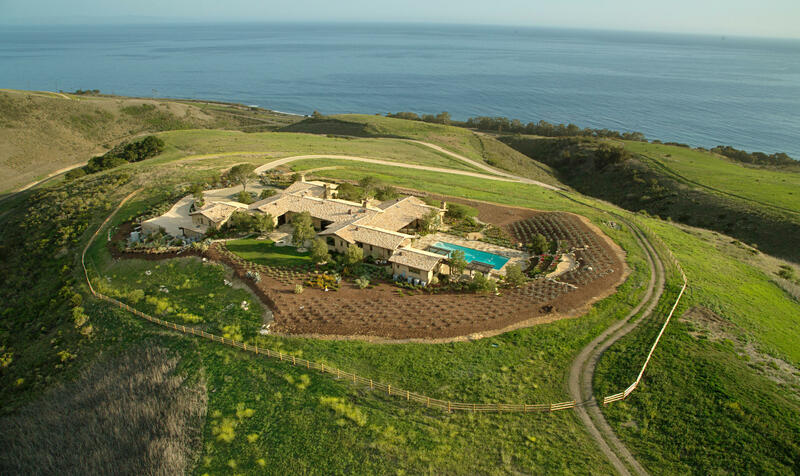 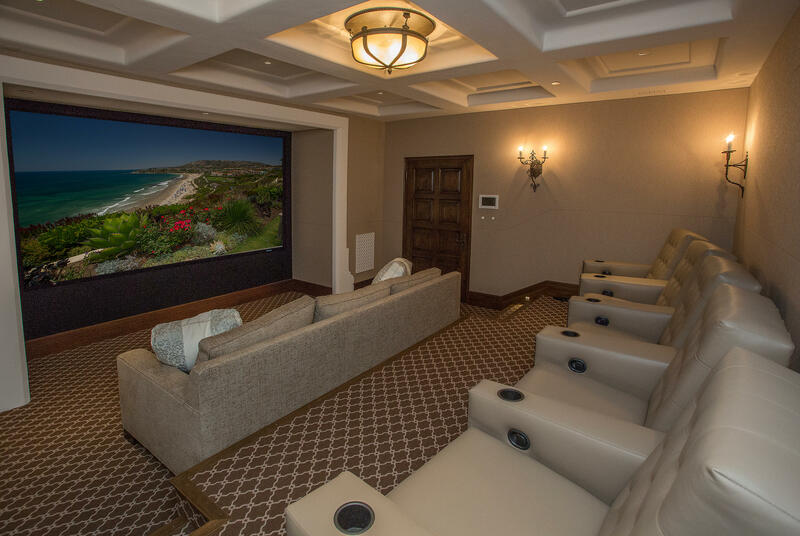 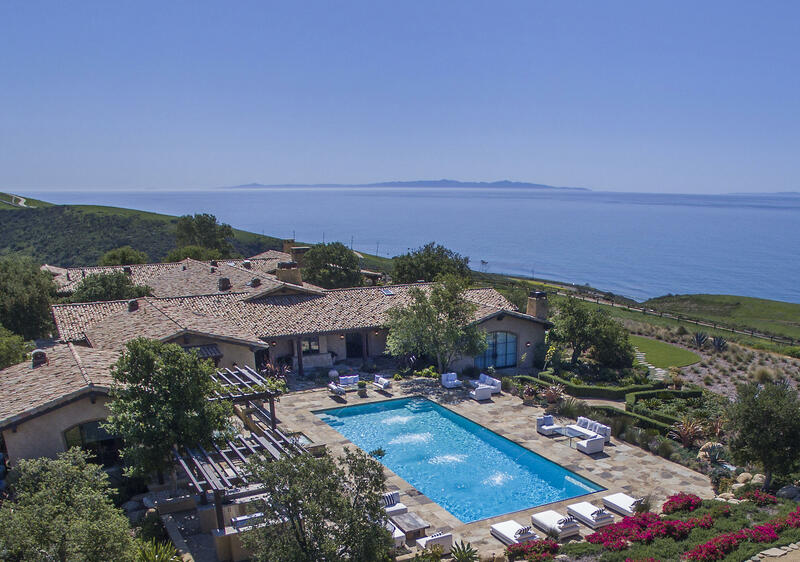 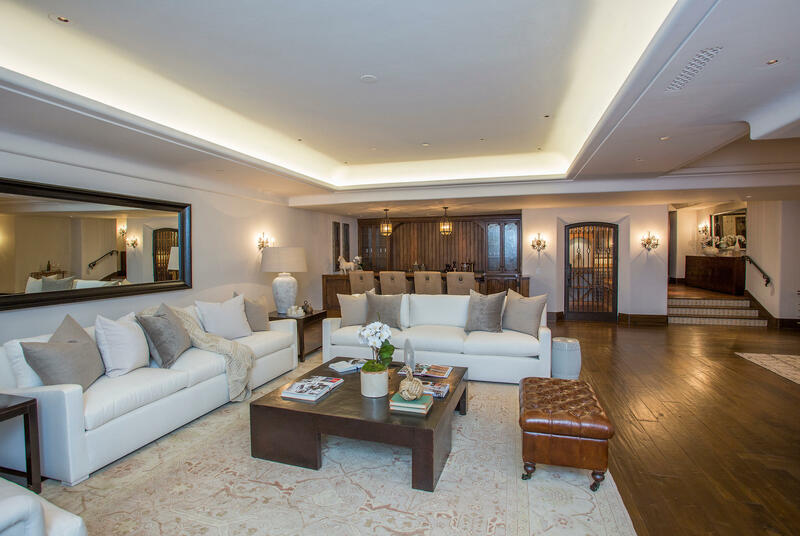 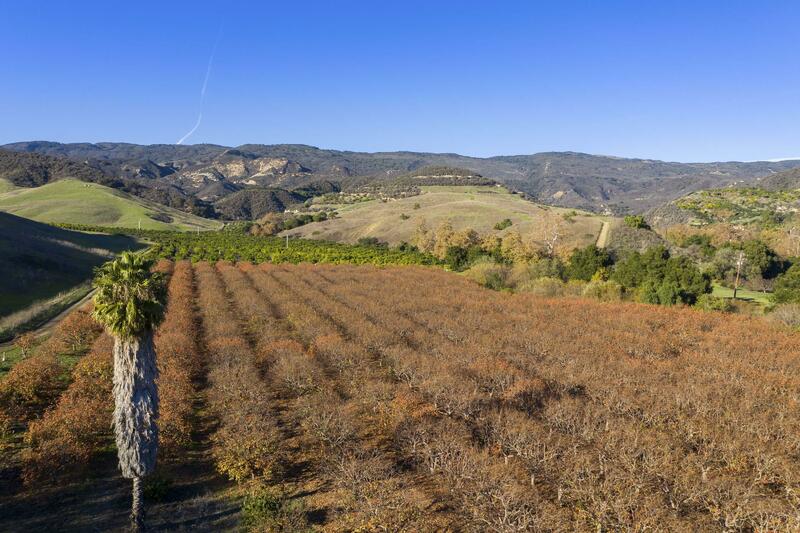 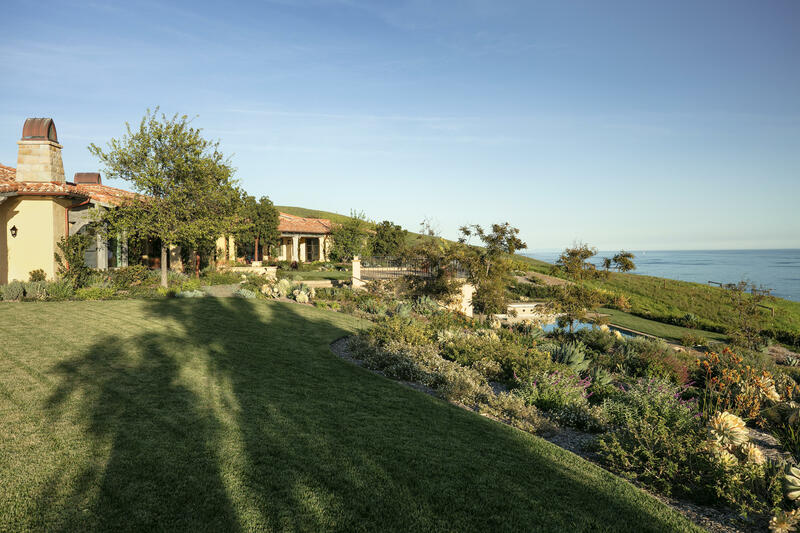 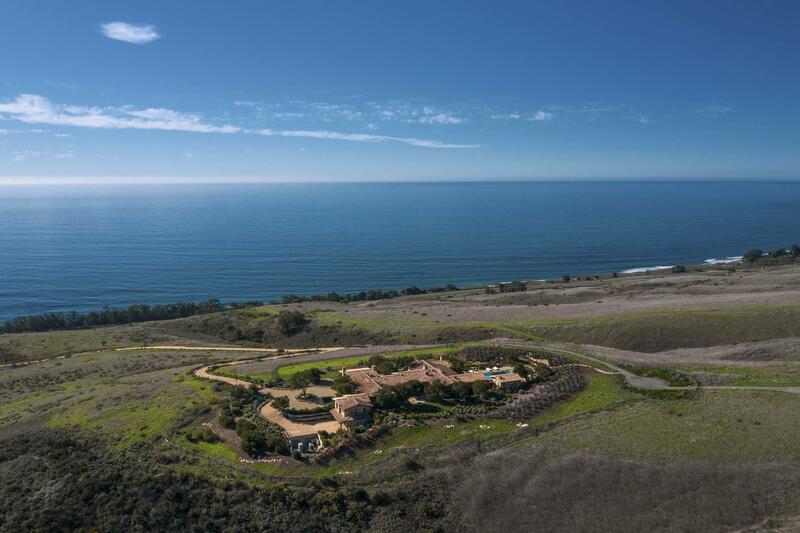 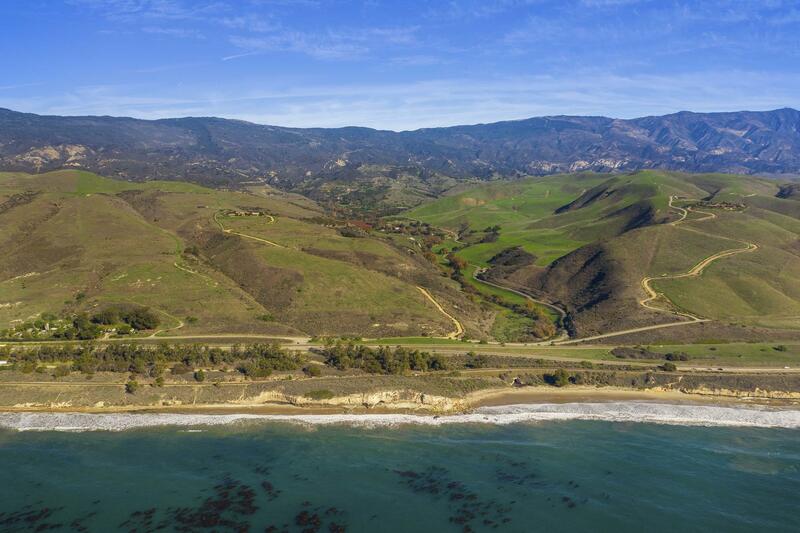 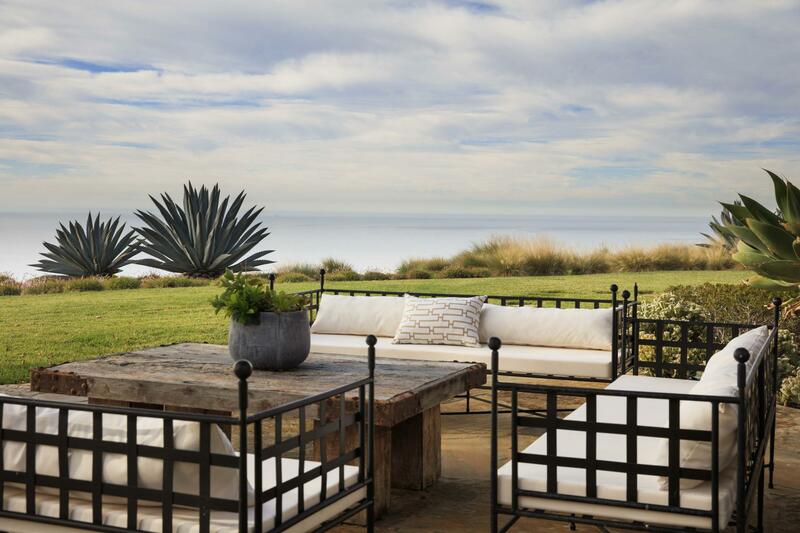 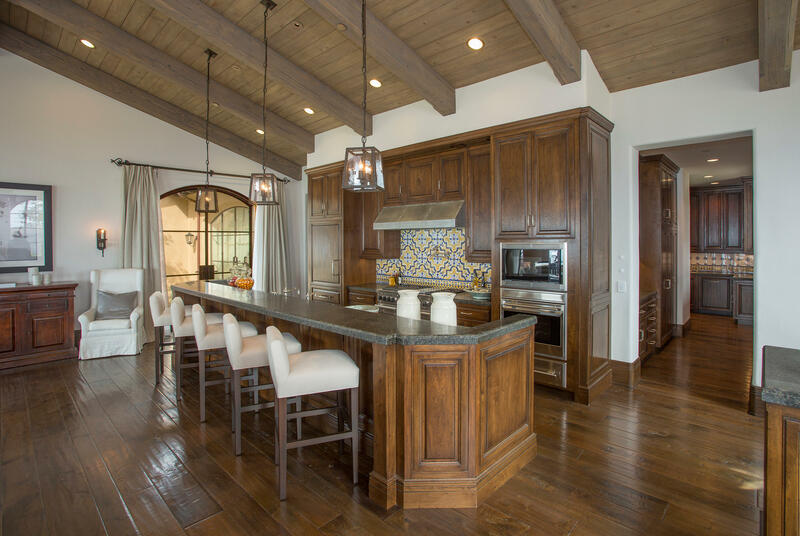 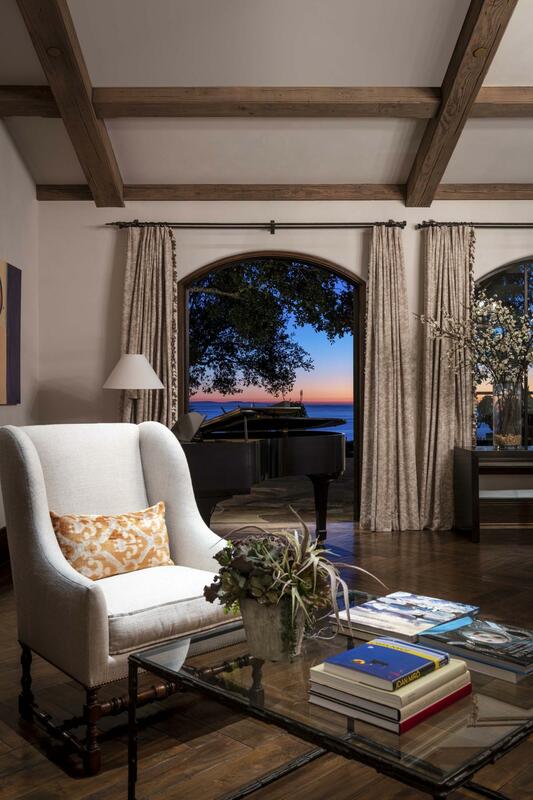 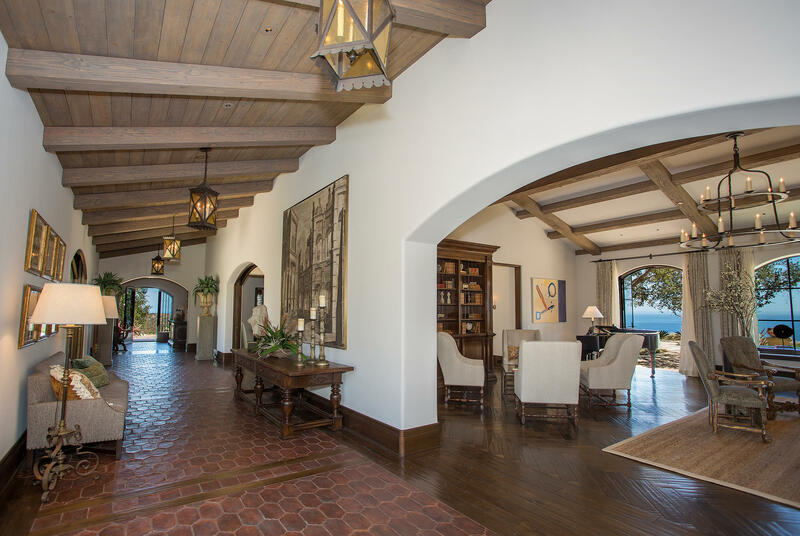 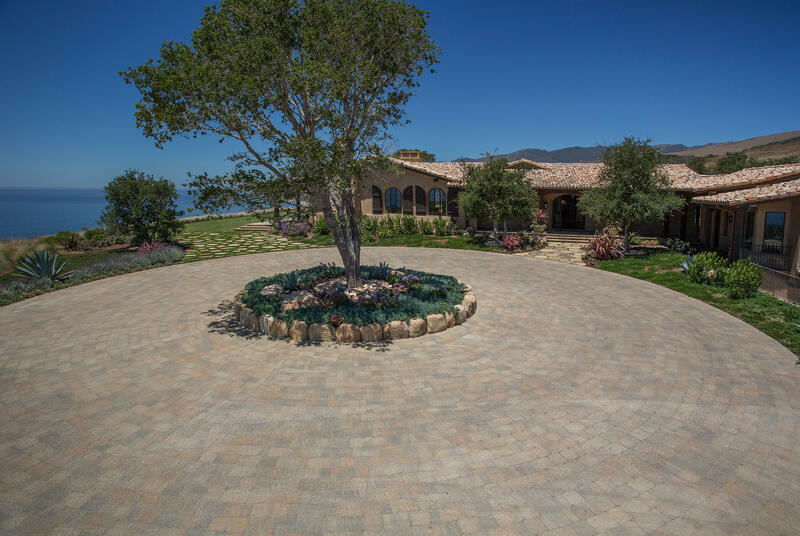 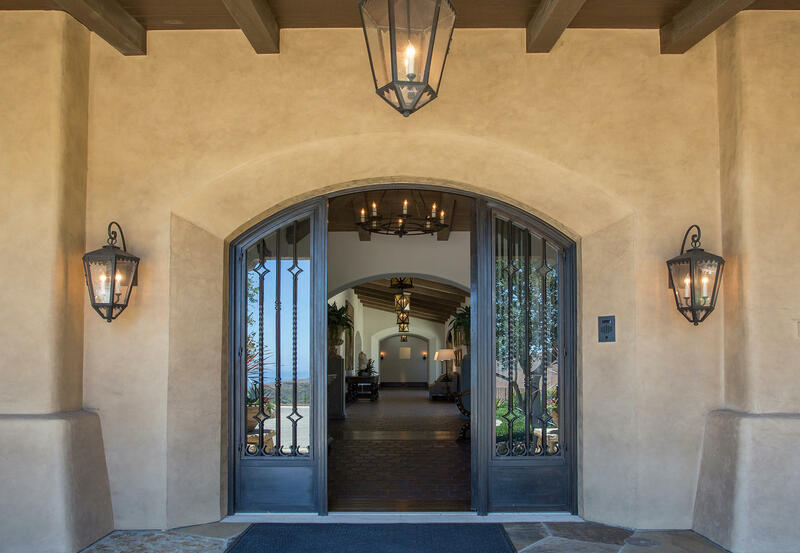 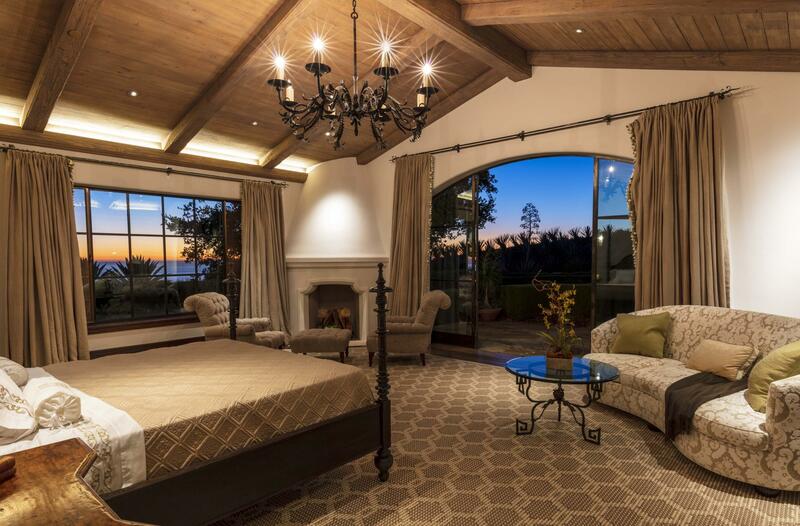 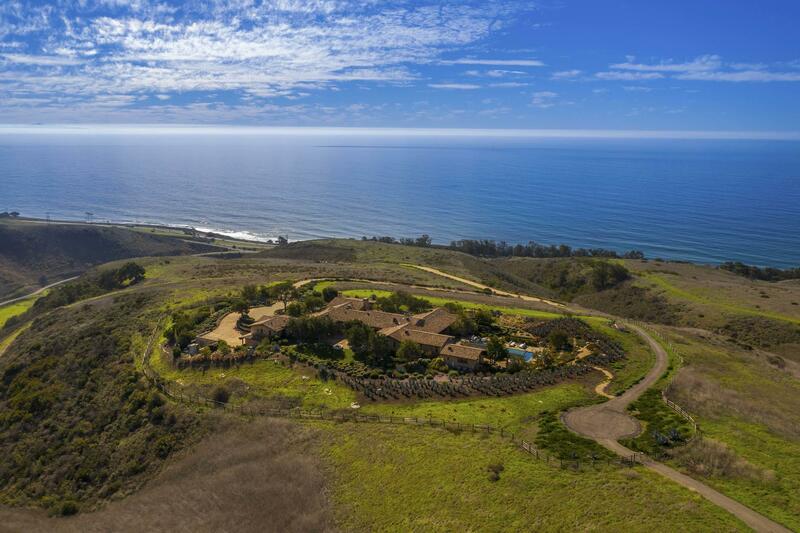 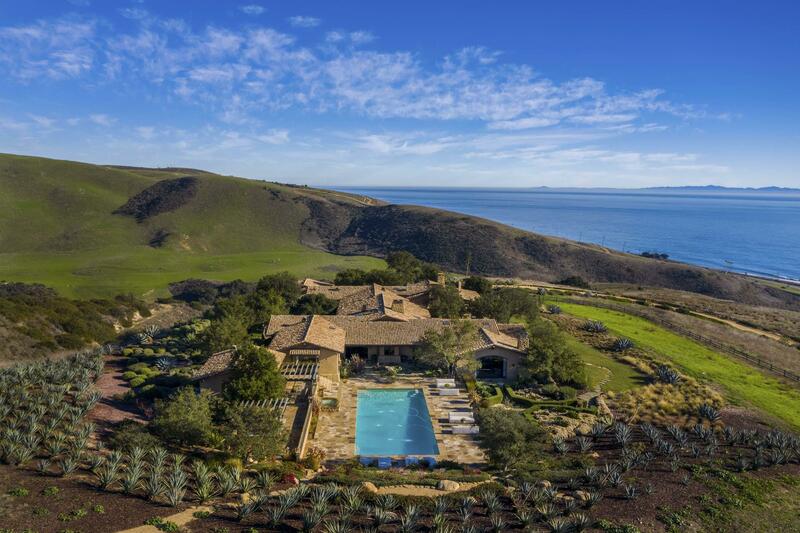 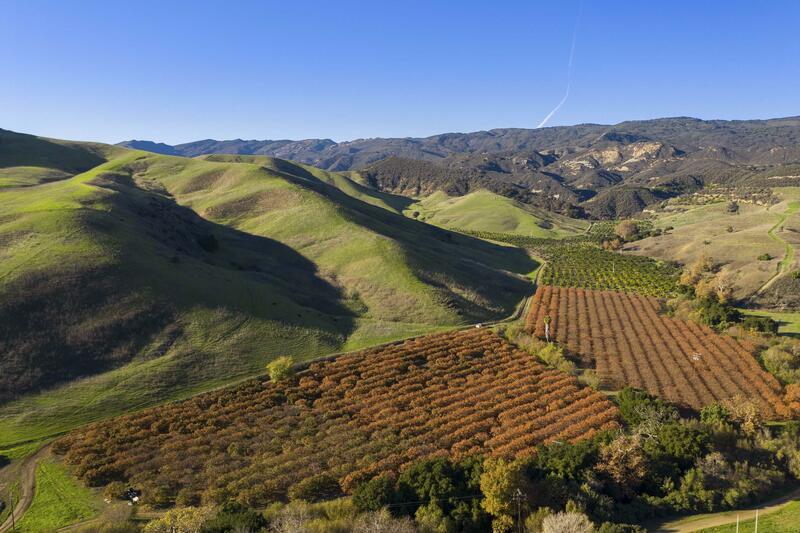 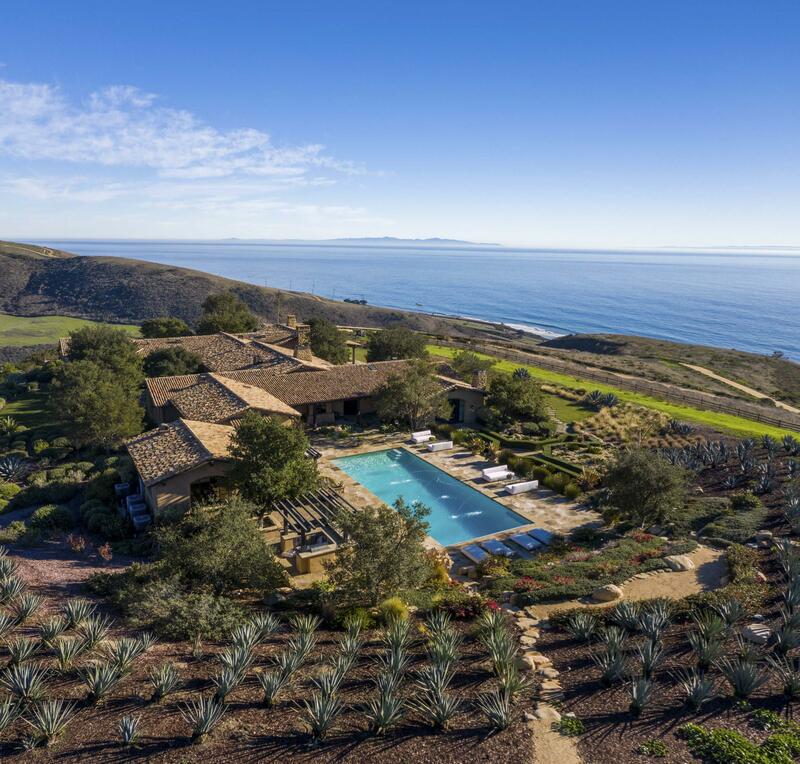 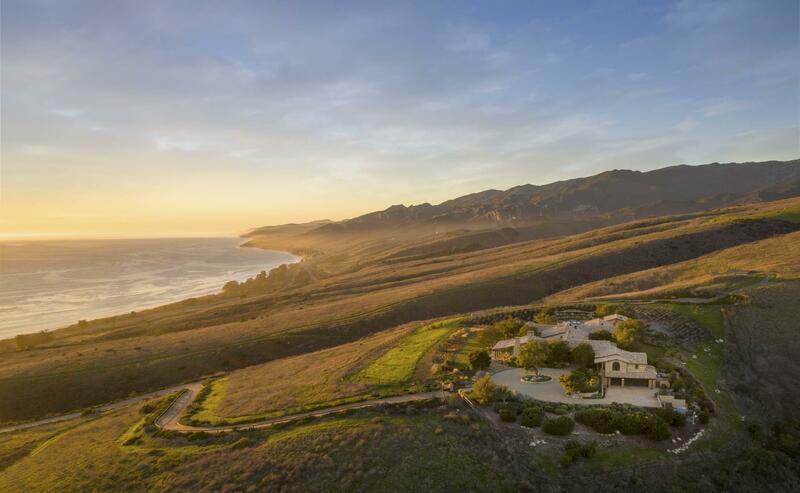 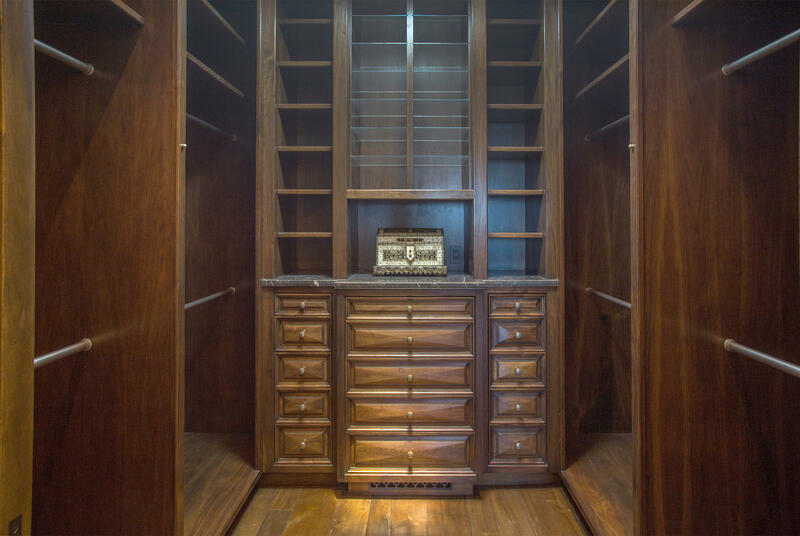 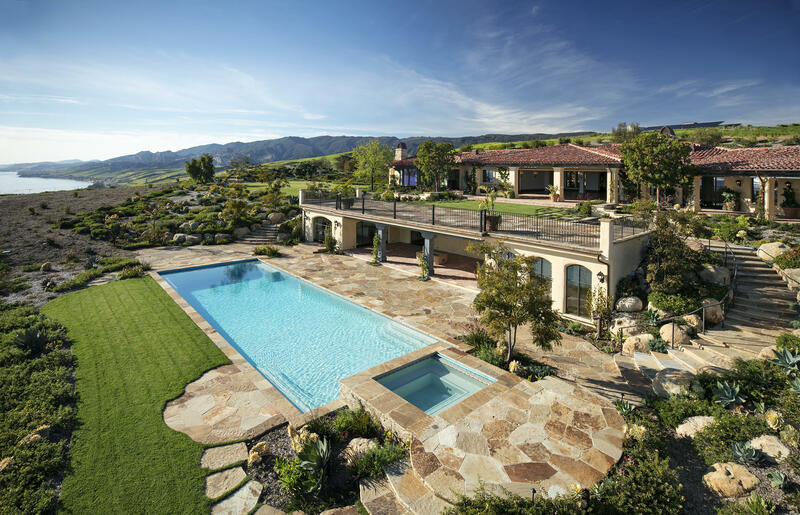 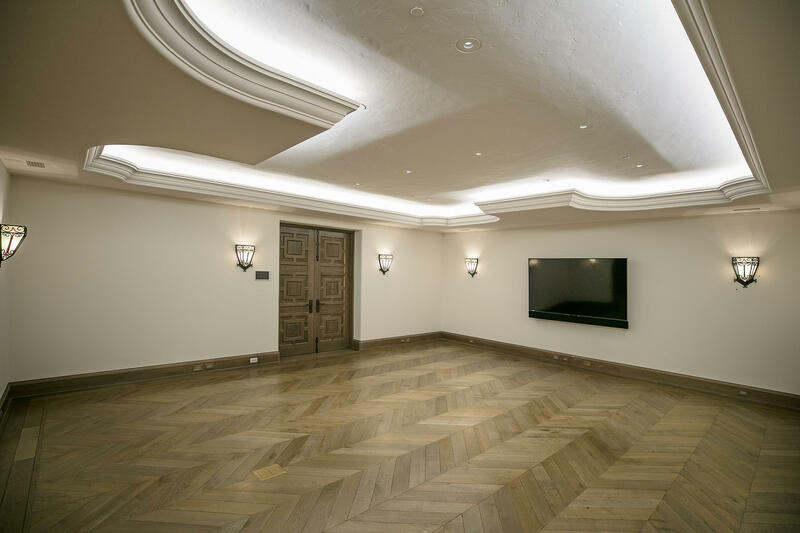 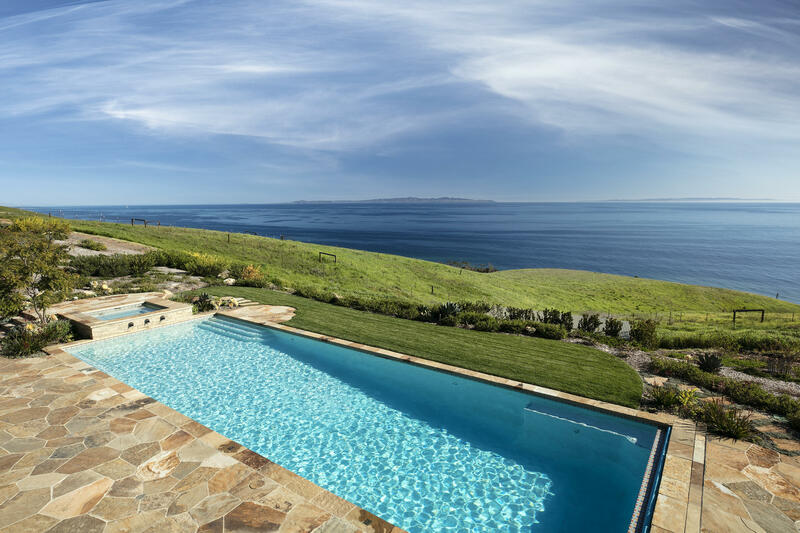 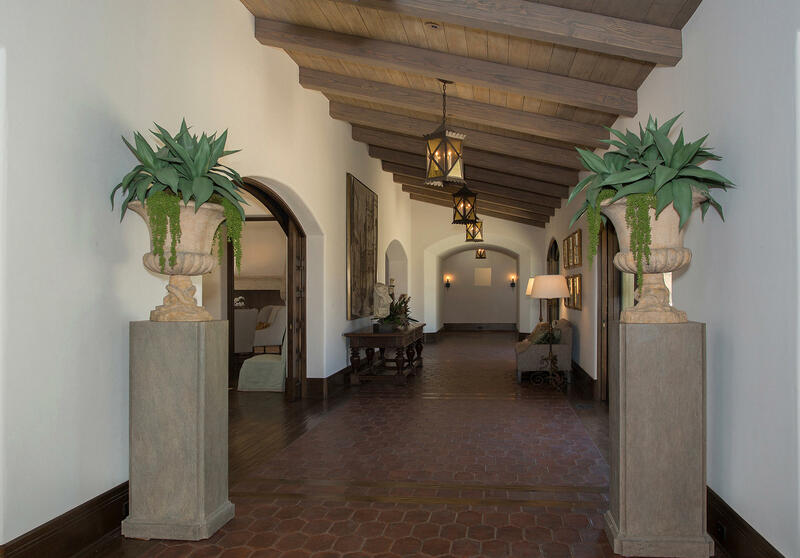 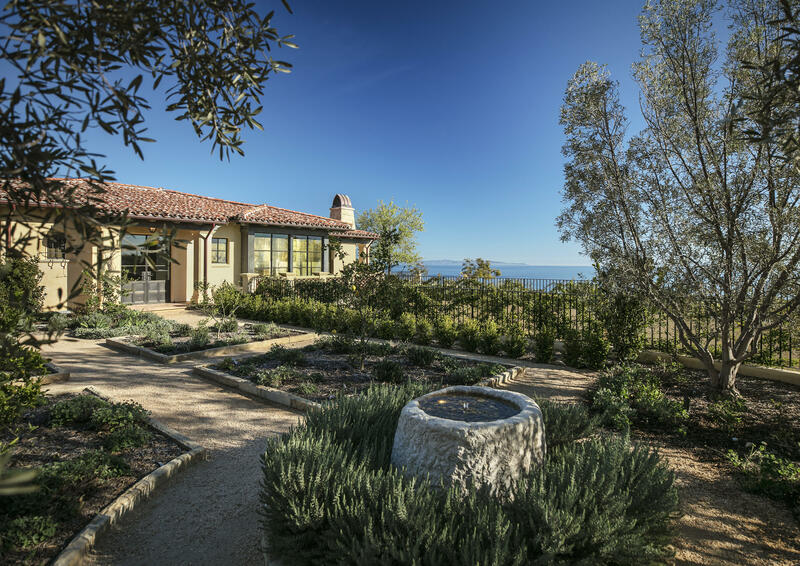 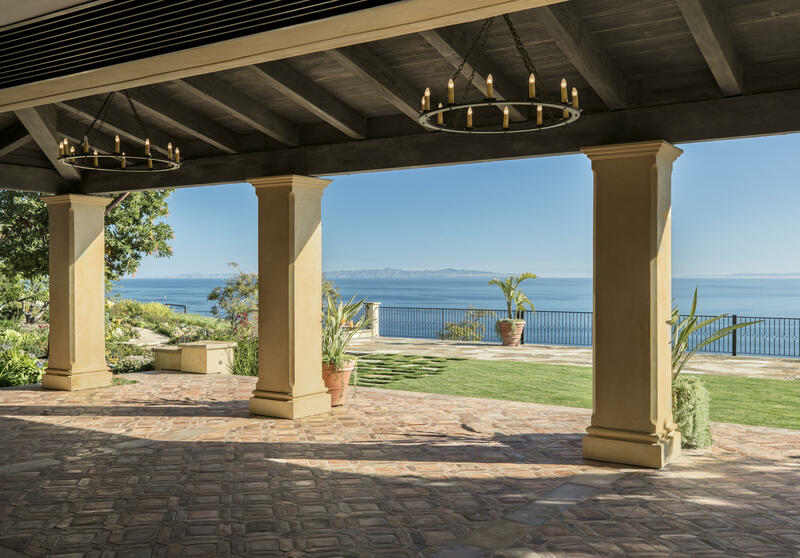 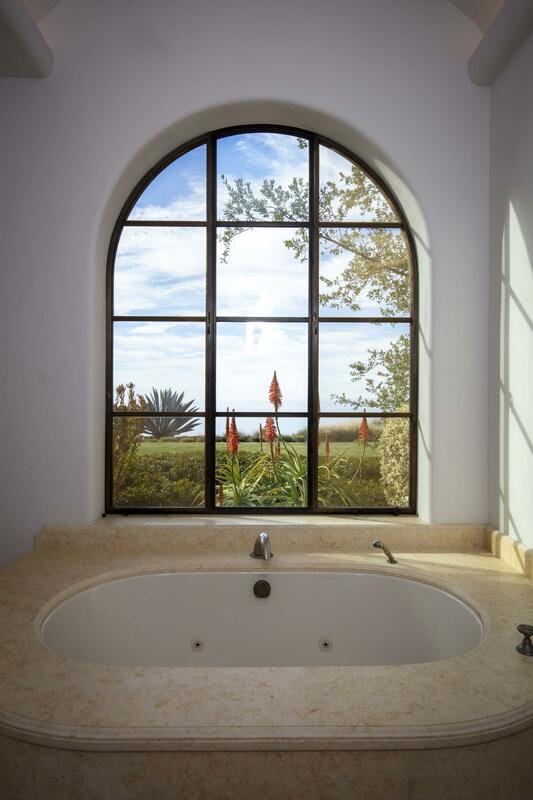 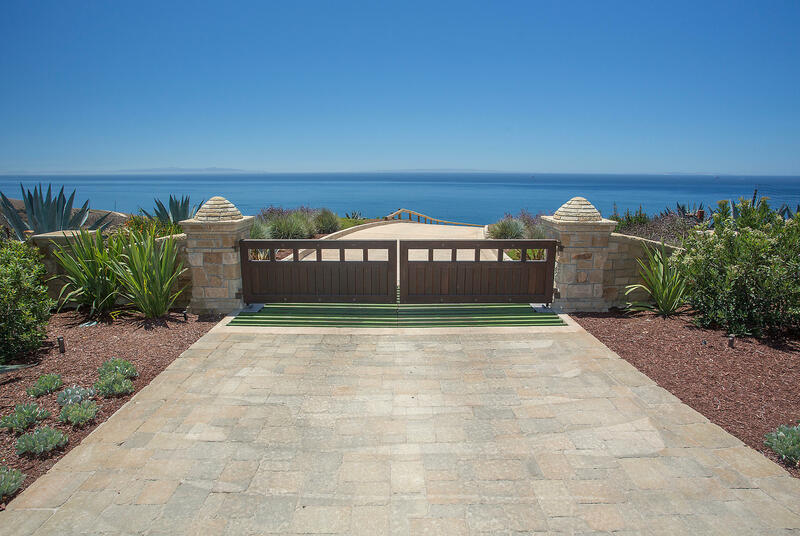 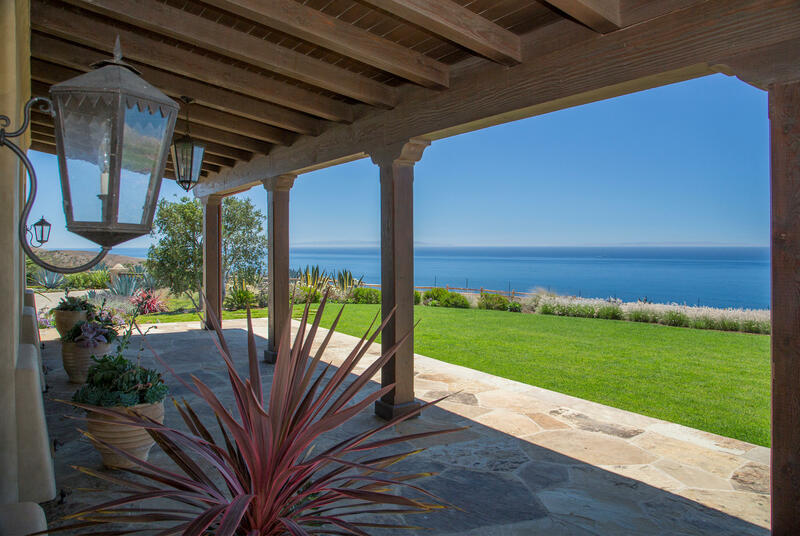 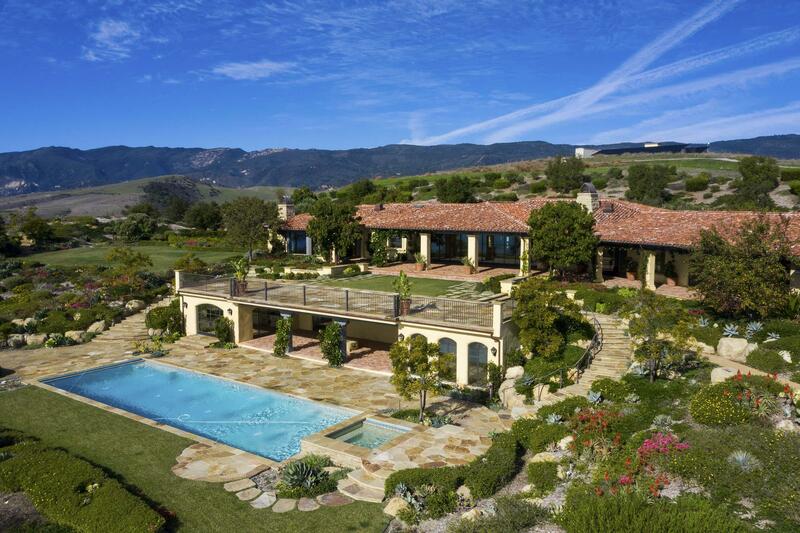 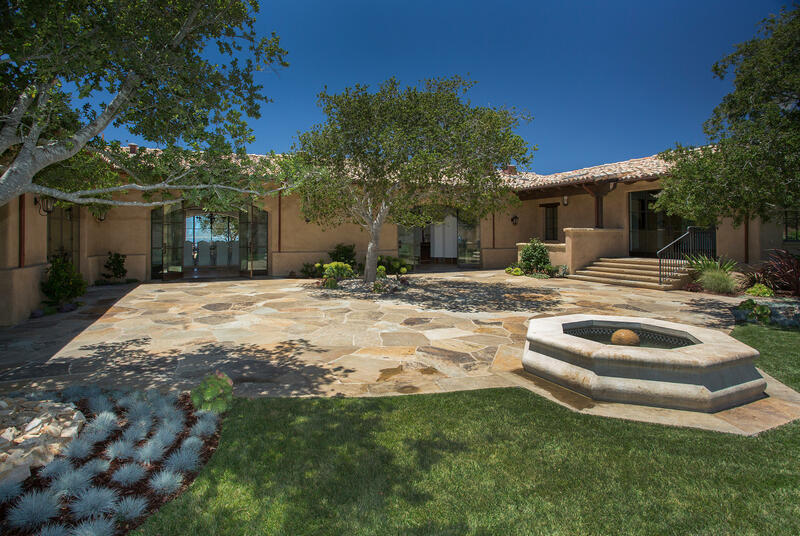 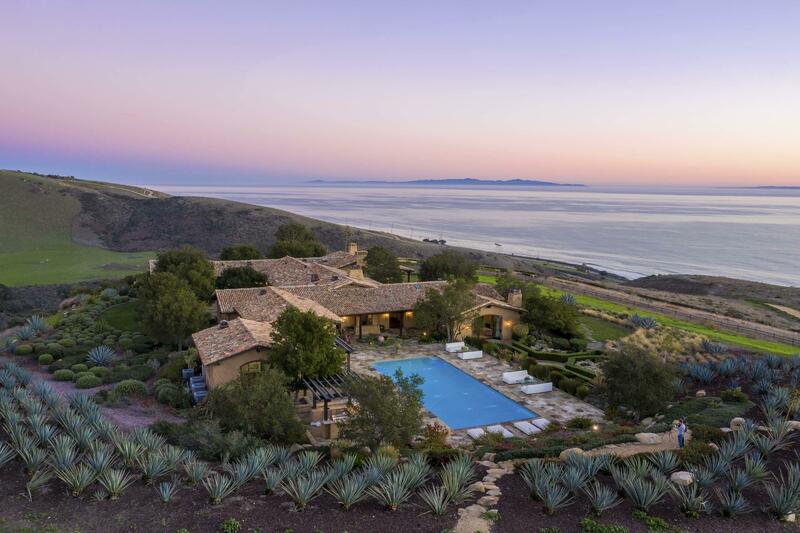 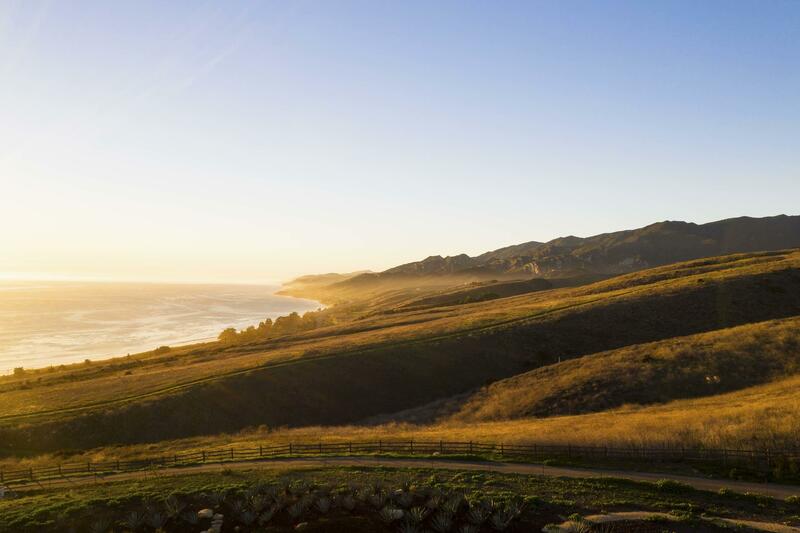 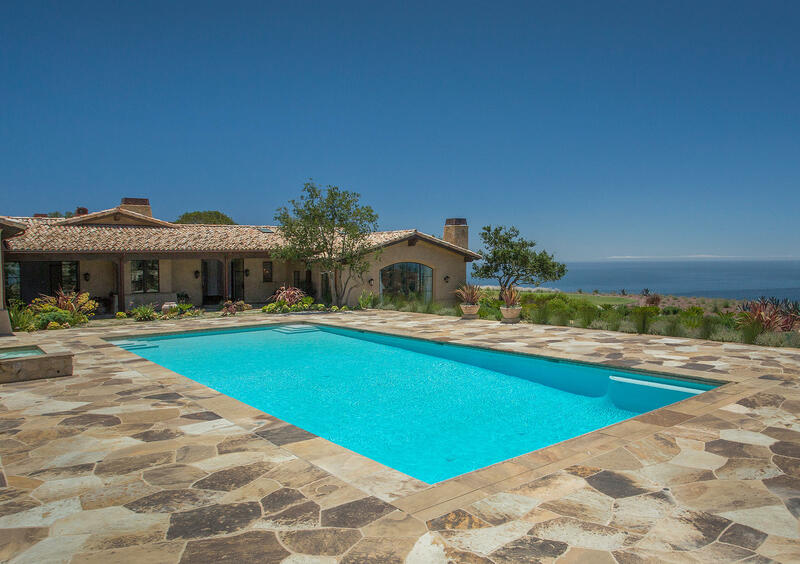 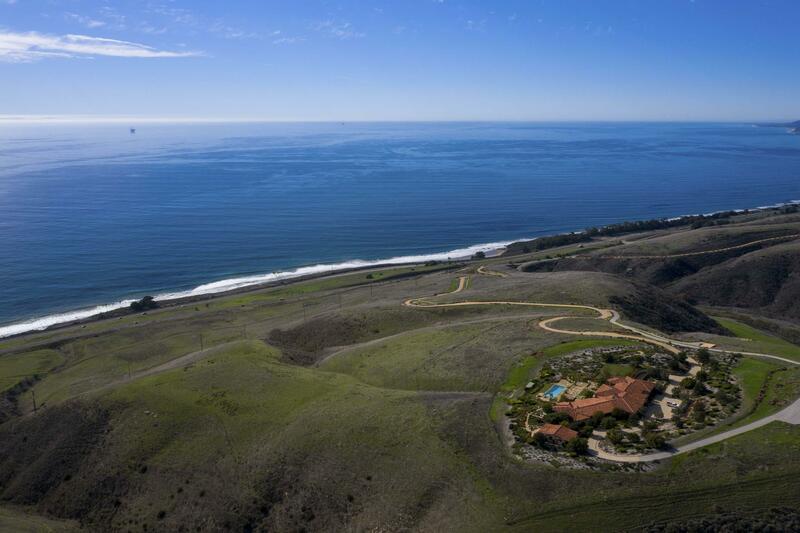 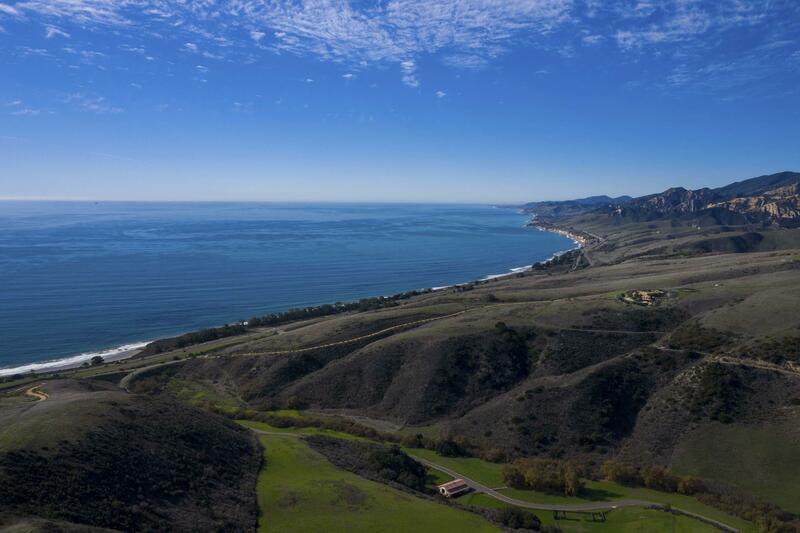 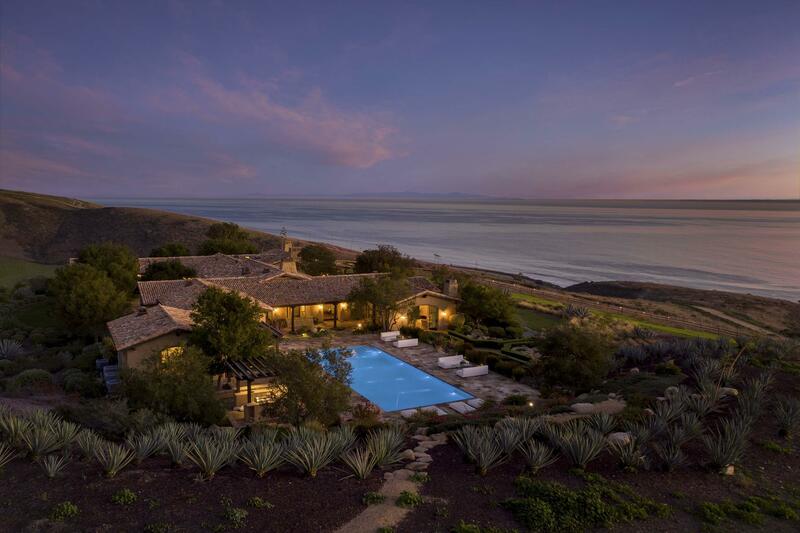 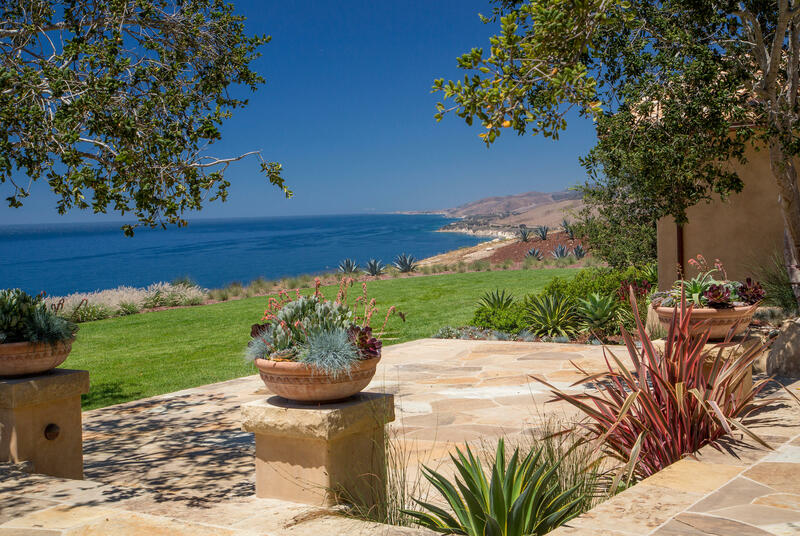 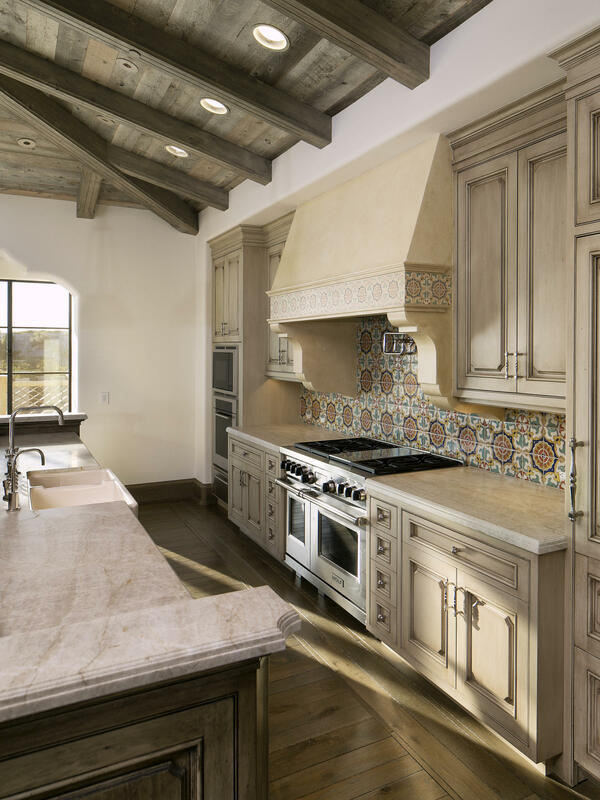 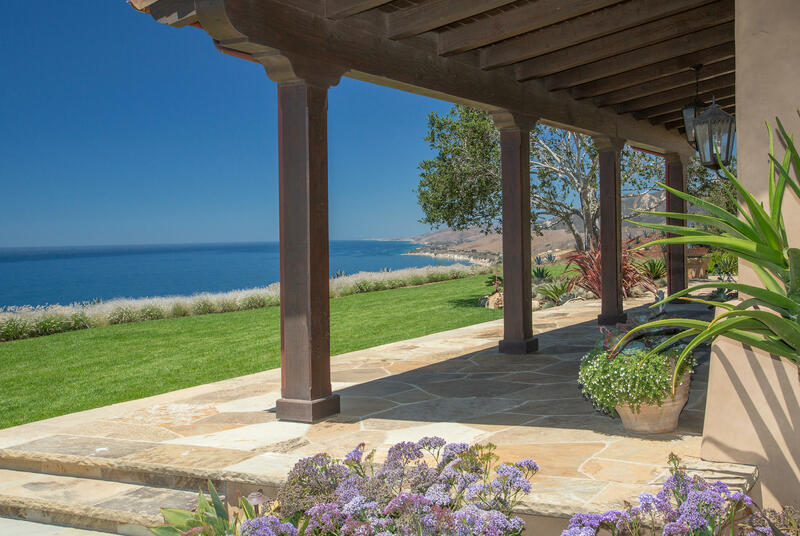 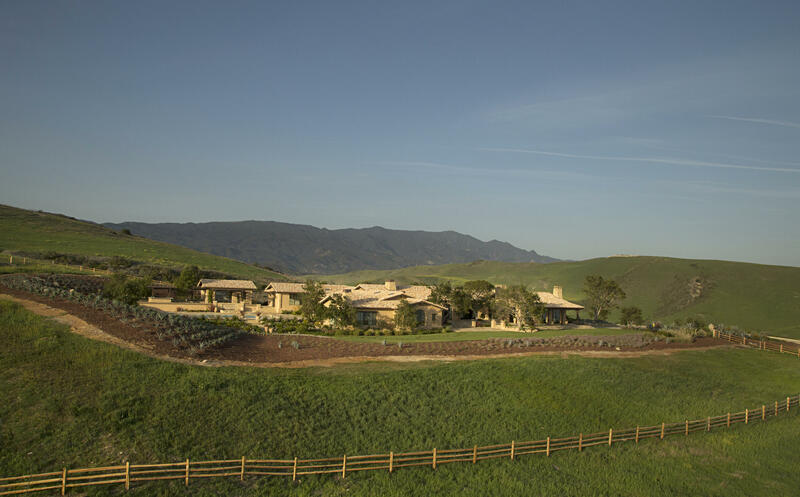 Where development is heavily regulated, the unparalleled ranch represents 2 of the finest estates found anywhere, set in the Crown Jewel of Southern California: Santa Barbara's Gaviota Coast. 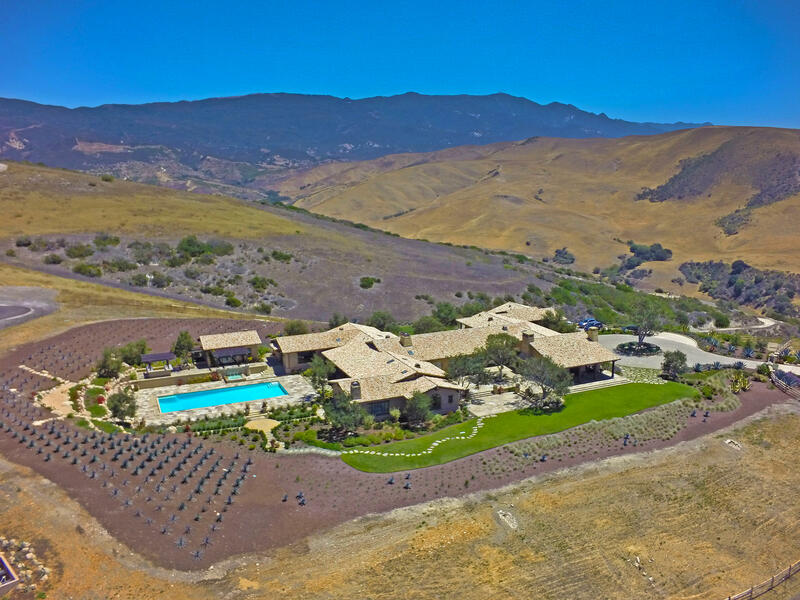 El Rancho Tajiguas is the perfect marriage of utmost luxury & natural beauty, with its two ocean facing hilltop estates, surrounded by complete serenity on approximately 3,500 acres with extensive cultivated agricultural land, hundreds of acres of orchards, active cattle range & vast areas of open space. 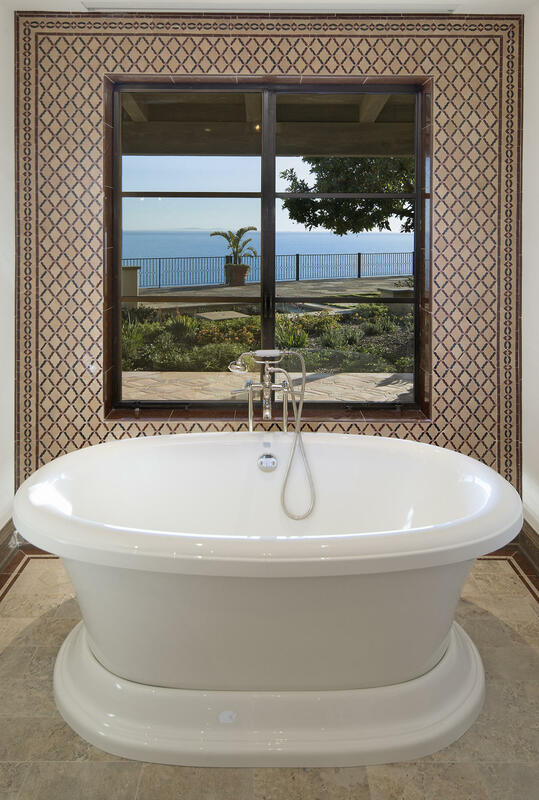 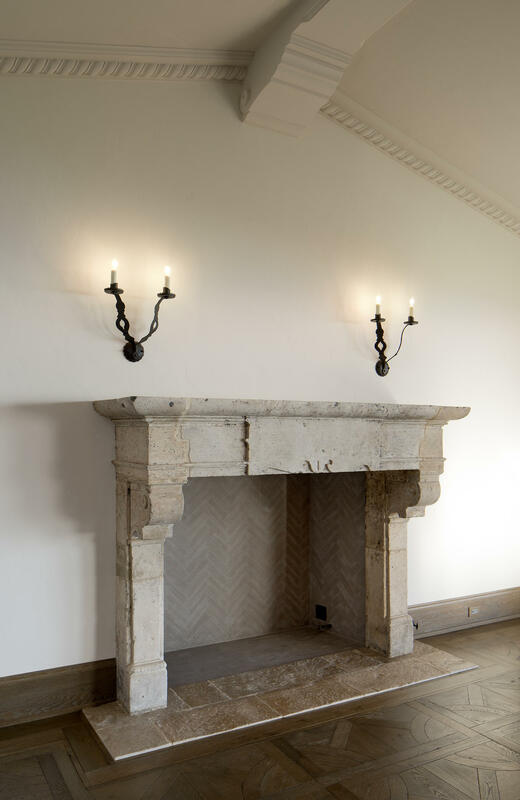 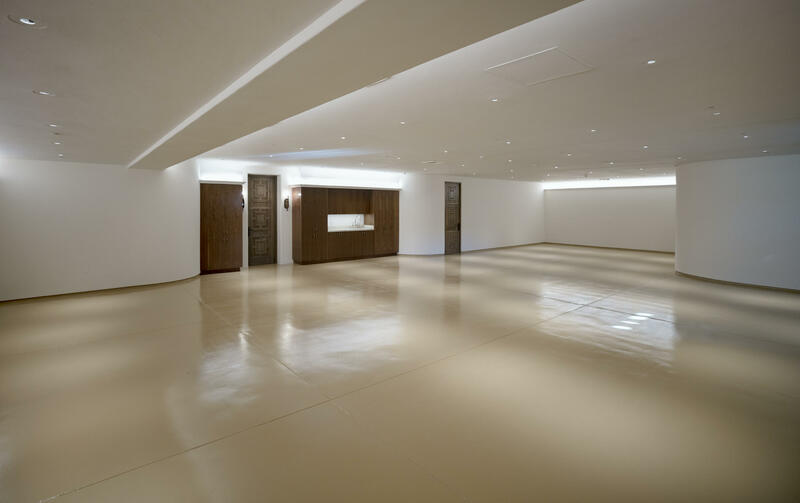 Its history traces back to the of King of Spain, Carlos III. 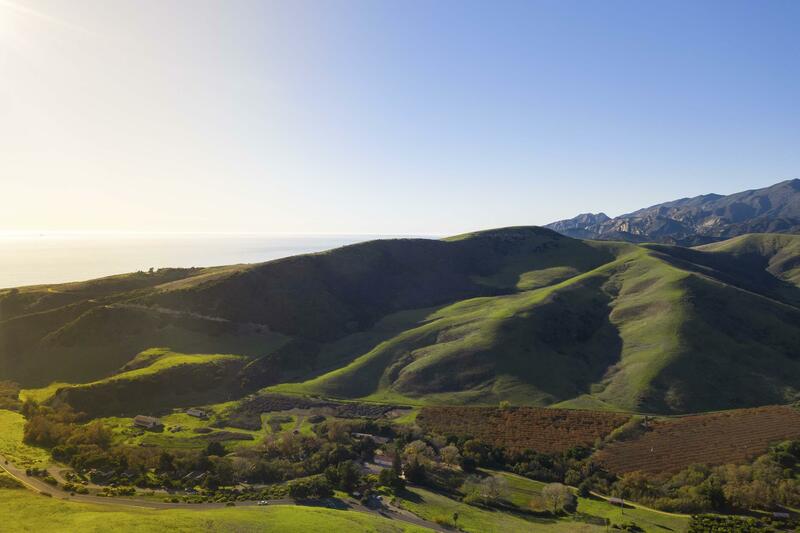 The sheer awe inspiring scale of this land is surprising so near the culture center of Santa Barbara & Montecito.